A very good family car with option to put an extra two seats. Each chair is individually adjustable and removable, for example, middle row of chairs can be easily switched to back row. Inexpensive spare parts and low fuel consumption. 2.0 diesel engine will not be suitable for drivers, who likes "put on floor" in other words, rather sluggish engine. Howling gearbox and repair costs around 300 eur. Quite hard suspension. Plastic parts which are borne by hand brake cables rattles. Trunk switch makes a mess. Plenty of room, good visibility, beautiful car. Could be a little longer, then in third seats row could sit not only children. Biggest plus - panoramic hatch! Comfortable boarding / disembarking, sitting. 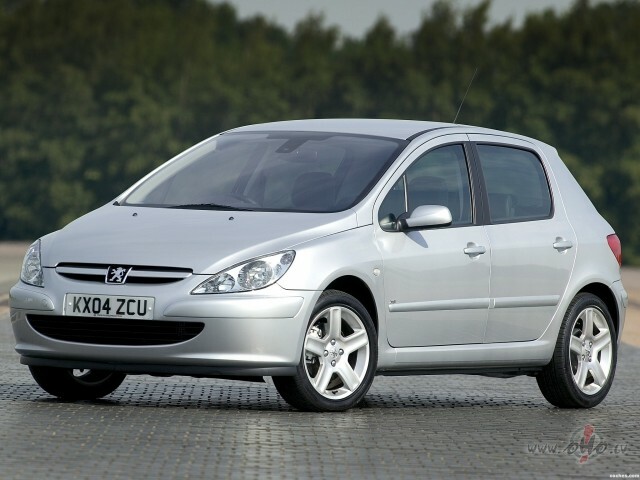 To read more reviews about Peugeot 307, please select Peugeot 307 generation on top of page.